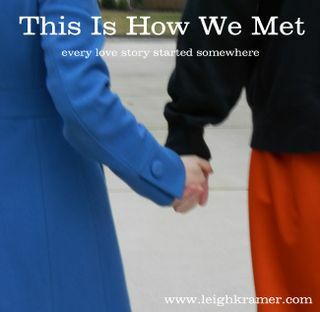 Every love story starts out the same: two people meet. There’s a dizzying array of possibilities after that. I’ve hated Valentine’s Day for a long time. It’s a cliche, I know. The single girl hating the Hallmark holiday…. Something about Valentine’s Day makes me feel like friends and family aren’t enough compared to Mr. Right…. I don’t want to go down that tired road again this year. Now you begin to grasp my hopelessness. Loved this story. Thanks for sharing! !